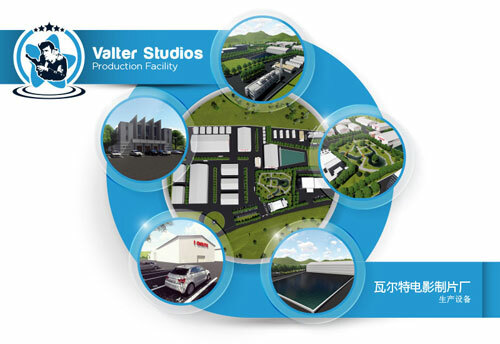 Walter studios, Cultural Gate of Europe in Serbia, will welcome film makers from all over the world. Step into through this Gate and you will always be coming back and sharing your film and production with a great human resources that we have in heritage from ex Yugoslavia and people who know how to make cinema. The most modern production facility in the heart of Europe on 15ha, with optimal construction and operating costs.